new perspective to many well known songs. Keith’s musical influences and tastes cover a wide and diverse spectrum. Playing music by everyone from Adele to Zeppelin, from classic to contemporary, there is hardly a style left untouched. Looking to hire a Guitarist for your event? 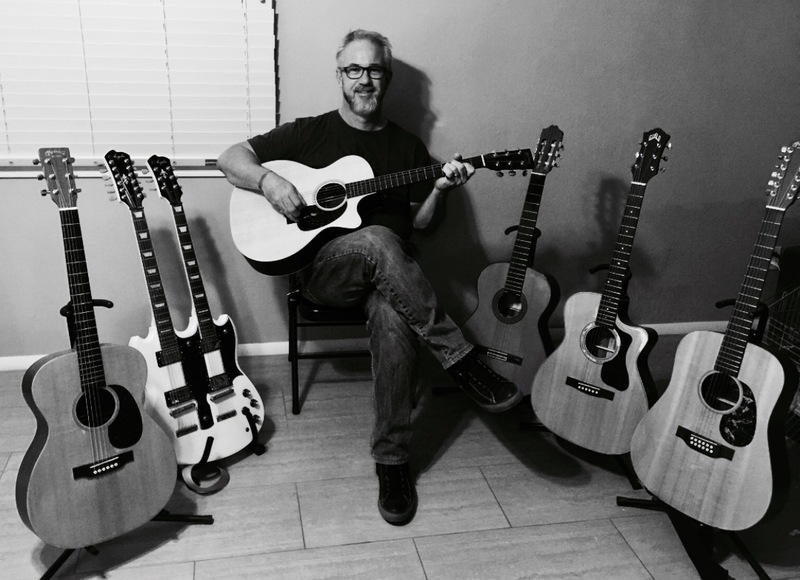 Keith performs at private functions, weddings and venues around the Phoenix area. A poised professional with over 20 years of performance experience, Keith will add ambiance, atmosphere and a tasteful backing soundtrack to your next event or occasion.